It’s NCAA Tournament week here in America, and as the college basketball-loving masses fill out their brackets in the vain hope of actually winning a few bucks, the press turns to head coaches from schools that just missed out on invitations to the Big Dance(tm). Angry coaches whose jobs hinge on these invitations often have venom to spew, and venom makes for good stories. It was St. Mary’s head coach Randy Bennett, however, whose venom perked my ears up the most. When his side was snubbed despite an RPI ranking of 46 — 8 teams with lower RPI rankings got at-large bids — he suggested it was time to put a little more certainty into the formula for selecting at-large teams. “Go to BCS. Go to something where there’s a standardized number how you figure out who’s in, who’s not,” Bennett said about 10 minutes after learning his Gaels (25-8) were not one of the 37 teams to receive an at-large bid. “Because I know the way we’re doing it now is, some teams can get a 65, 69 RPI and they’re from a big conference, the (selection committee) will find a way to make an excuse to get them in. Of course, it’s easy to dismiss Bennett’s suggestion, since nobody really likes the Bowl Championship Series. The problem here is that he’s using the wrong sporting metaphor. What Bennett wants is not a system that resembles the BCS, but a system that resembles the UEFA Champions League. As a long-time college basketball fan, I got more into European football largely because of its competitive parallels to college basketball. Think of domestic leagues as conferences, domestic cups as conference tournaments, and the Champions League and Europa League as the NCAA Tournament and the NIT. The parallels are far from exact, of course, but they do exist. There are two key differences, though, between the NCAA Tournament and the UEFA Champions League. First, the former is an end-of-season competition whose participants are determined based on that season’s results, while the latter is an all-year competition whose participants are determined by the previous season’s results. Second, with the former, the number of participants from each conference isn’t known until the final bracket is announced, but with the latter, every league knows exactly how many teams will qualify. And that seems to be what Bennett wants for the NCAA Tournament — a formula that determines how many teams from each conference will make it in every year. So how do we come up with that formula? Let’s take a closer look at how UEFA does it first. Every year, we know from the jump street exactly how many clubs from each country will make it into next season’s UEFA Champions League. These numbers are determined by UEFA’s league coefficient, which measures clubs’ performance in both the Champions League and the Europa League over the course of several years. English clubs’ consistent success in UEFA competitions means the top four Premier League clubs get Champions League bids. Meanwhile, German clubs have done better than Italian clubs in recent years, so starting next season, the top four Bundesliga clubs will earn Champions League bids, while only the top three Serie A clubs will get in, instead of the other way around. It makes less sense, though, to judge college basketball teams’ worthiness based on five years of performance in the NCAA Tournament, because while roster turnover might be frequent in European soccer, it’s guaranteed in college basketball. Players graduate. Some leave early. For the Big East to benefit for five years just because Carmelo Anthony had one good run at Syracuse doesn’t seem all that fair. So let’s look at this from a different angle. What does college basketball have that European soccer doesn’t? Regular season non-conference games. 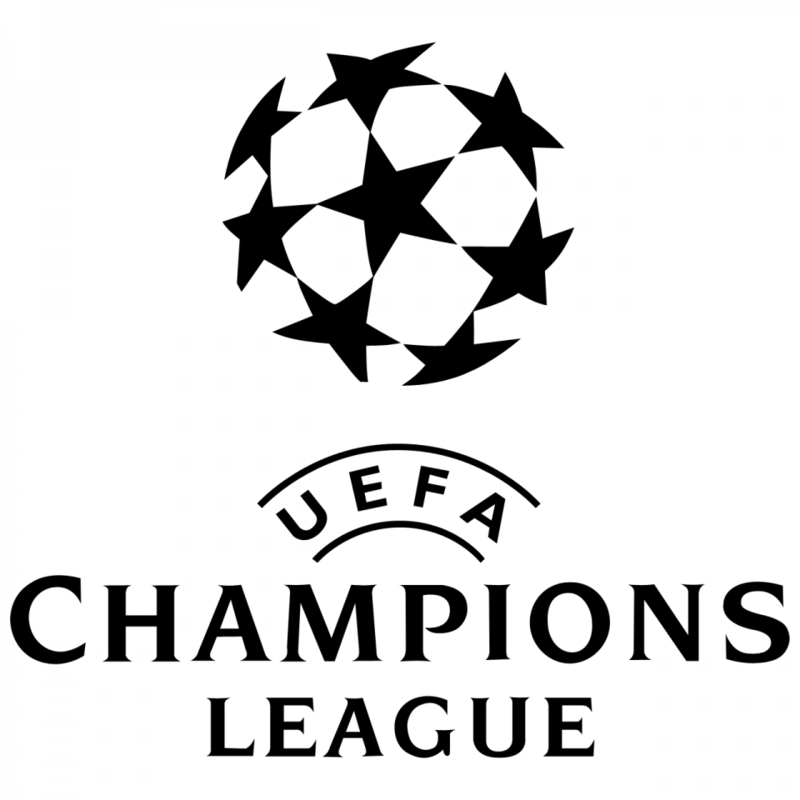 UEFA bases its coefficients on performance in the Champions League and Europa League because those are the only real competitive games that pit clubs from different countries against each other. College basketball teams, on the other hand, schedule plenty of non-conference opponents during a season, and all those games help determine the RPI rankings, which take into account strength of schedule and opponents’ strength of schedule. What Bennett might be suggesting, then, is taking the focus away from individual teams’ RPI rankings and putting it toward the Conference RPI. Those conference rankings would then determine just how many schools from each conference would make it to the NCAA Tournament. This is something the NCAA could announce on, say, February 1, and it would fluctuate a bit as the season progressed and more games were played. One end result from this sort of system would be a greater emphasis on the regular season — an idea that some coaches would certainly endorse. If everyone knows at some point that the top four, top five or top seven teams will get bids, they’ll fight a little harder for those positions in January and February. In smaller conferences that only get two or three bids, winning the regular season becomes even more paramount. What’s more, ESPN’s late-February “Judgment Week,” which pits non-conference hopefuls against each other, would have greater impact on conferences as a whole. Bids could shift around a bit based on those results. Then, on the Monday before Selection Sunday, the bids are locked, and everyone knows where they stand. Those teams that got the final conference bid, however, would become the new bubble teams. This is where conference tournaments enter the picture, because it’s the tournament champion, not the regular season champion, that currently gets the automatic bid. (Imagine the FA Cup winner getting a spot in the Champions League instead of the Europa League — something that is periodically discussed as a means of injecting life into the FA Cup, but is unlikely to happen anytime soon.) For those teams that didn’t qualify in the regular season, the conference tourney becomes the last chance saloon — and that chance would come at the expense of the bubble team. So if a conference won, say, five bids, a tournament champion that finished outside of the top five could replace that 5th-place team in the NCAA tourney. That changes the dynamic of the big conference tournaments just a little. The qualified schools are playing to improve their seeding in the NCAA tourney — Duke probably would not have gotten a #1 seed this year without winning the ACC Tournament — while the bubble team is playing to protect its bid, and the remaining teams are playing to take that last bid away. What’s more, at this point, no upsets outside a conference would impact the number of bids it would get. And for small conferences that earn only one bid… well, same as it ever was, really. This sort of system would remove that uncertainty that had Randy Bennett scratching his head as to why his St. Mary’s team didn’t make it in. If he knew in advance that only one West Coast Conference school would qualify for the NCAA tourney, he would know exactly how important that WCC final against Gonzaga was — and so would everyone else. The drama of that game trumps the drama of the big bracket reveal on CBS, which left St. Mary’s and its fans looking foolish on camera. Imagine if Tottenham Hotspur and Sampdoria had to sit in a room and wait to see if the UEFA picked them to play in the Champions League. Ridiculous, right? They unquestionably earned their bids with their play. I think that’s what we want to see in college basketball, too. Would the NCAA even consider such a system, though? And would college basketball fans buy into it? That’s my question to you, hoops fans. How are you with this Champions League-style system for NCAA basketball? Have your say in the comments below. Let’s kick this one around a bit.